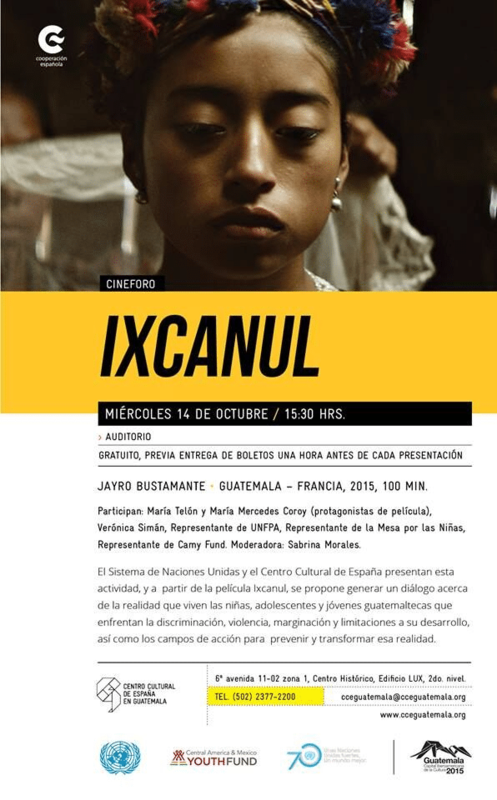 This weekend I finally had the opportunity to see the movie, Ixcanul, by Guatemalan Director, Jayro Bustamante. This beautifully acted and heartrending film addresses the arranged marriage of a 17 year old Kaqchikel girl, played by María Mercedes Coroy, and her resulting struggle to escape from this destiny. 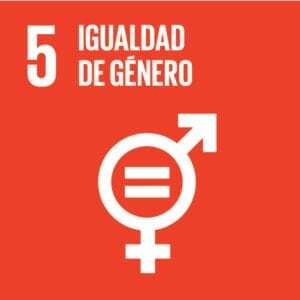 The CAMY Fund co-convened an event in Guatemala in the context of International Day of the Girl Child in October 2015 in which the movie was shown and the two main female protagonists spoke, as well as one of the CAMY Fund’s own grantees, GOJoven Guatemala. That event took place just before the civil code in Guatemala was changed to raise the legal age of marriage to 18 years. GOJoven was one of the NGO actors engaged in advocacy with candidates and public officials to push for this change. Over the last year GOJoven has returned to many of the departments where they conducted the initial advocacy with the campaign, “No Forced Unions,” aimed at local authorities and the general public. This campaign is steeped in the results of a recently concluded study by FLACSO – Guatemala, in collaboration with UNFPA Guatemala and with funding from the Ford Foundation. 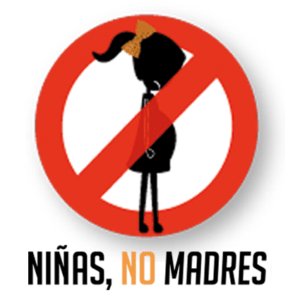 The study, aptly named, “Me Cambió la Vida,” is about how girls’ and adolescents’ rights are being threatened on a daily basis by forced unions/marriages and early pregnancies. 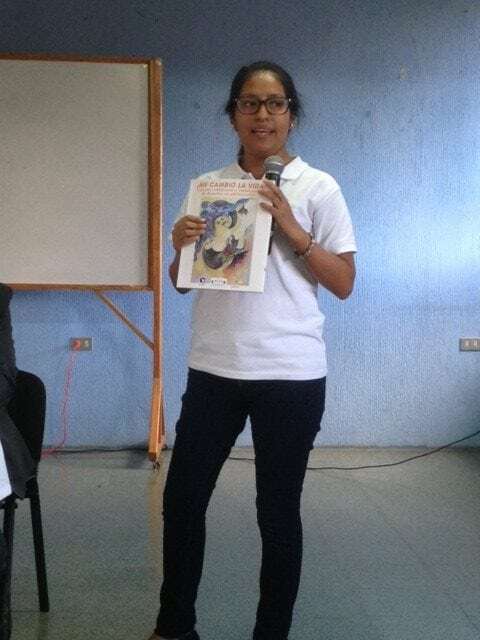 Ingrid Galvez, proyect leader GOJOven Guatemala presents the study “Me Cambio la Vida”. On average, the adolescent girls had their first sexual relation at 15 years of age; 9 out of 10 of them did not use any contraceptive method during that first relation. The average age of pregnancy for the adolescent girls was 16 years of age. The pregnancy was both an accelerator for union/marriage and a result. Sexual violence was a detonator for forced pregnancies and unions/marriages. The majority (between 54-67%) of adolescent girls did not receive prior information about pregnancy prevention. When adolescents did receive this information, the principle sources were in a health center (69%) and then at school (24%). The recommendations from the study are broken down by national level, community level, school and peer level, family level and individual level. They include investing strategically in girls education and permanence in school, disseminating the modifications to the Civil Code that raised the age of marriage last year, guaranteeing universal access for adolescents to information and contraceptive methods and making sexual and reproductive health services accessible, implementing comprehensive sexuality education in schools and also for out-of-school populations, educating family members about girls’ rights and value, and empowering girls and strengthening their skills and competencies so they can develop a life plan beyond unions and pregnancies. This study and its accompanying recommendations come at a very timely moment given that more attention than ever is being paid to the issue of child, early and forced unions/marriage in general, as seen in the incorporation of a target (5.3) towards these ends in the Sustainable Development Goals. Though Central America does not possess the highest rates of child, early and forced marriage/unions, the numbers should not be overlooked. In this regard, it is a positive sign that both the media and donors such American Jewish World Service, Plan International and The Summit Foundation, have increased their attention to and funding on the issue in recent years. Over the last year the CAMY Fund has disseminated the Girls not Brides and NiñasNoMadres campaigns and looks forward to continuing our focus and commitment on these issues and collaborations with like-minded donors. I also highly recommend watching the movie Ixcanul, which although it is a work of fiction, is based on a reality that we cannot ignore any longer.